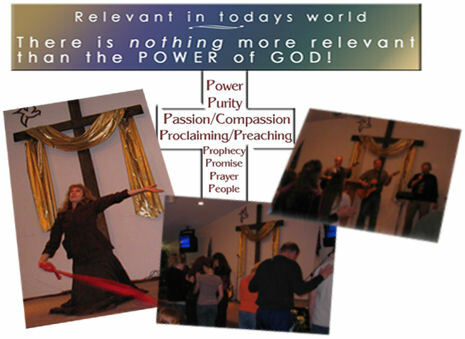 Tri-County Christian Center, in northeast Washington State, is a Pentecostal fellowship of believers affiliated with the Assemblies of God, the largest Pentecostal Denomination worldwide. Our congregation is made up of Christians who have traded traditional religions formality for a life-transforming relationship with God the Father and His Son Jesus Christ through the indwelling presence of His Holy Spirit. Purpose Driven and Seeker Sensitive? Sunday School Classes for All : Adults, Teens, Children 9 a.m. to 10 a.m. Adult Bible Study 6:30 p.m. to 8:15 p.m.
Children's Ministry 6:30 p.m. to 8:15 p.m.
Men's Ministry - Breakfast 8 a.m. Copyright © 2019 Tri-County Christian Center. All Rights Reserved.